Growing up isn't always easy and being a teenager can definitely be difficult. Do you have a child or adolescent who is experiencing anxiety or depression? Are challenges such as ADHD, behavior problems, or Oppositional Defiant Disorder (ODD) creating school-related issues? Counseling can help! Kids often don't understand why they are feeling the way they are feeling. Anxiety and depression are common complaints, along with phobias, social anxiety, stress at home or school, and peer relationships. Other diagnoses such as ADHD, ODD, and eating disorders create stress as well, making it difficult for both the child or adolescent and their families. 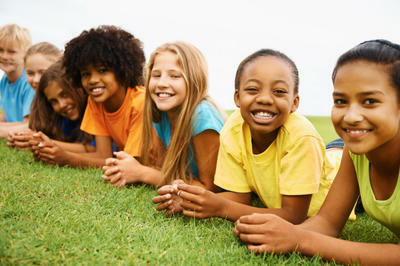 Call us today at 336-945-0137 and let us help your child or teenager live their best life!